Providing high quality and affordable double glazing in Woburn, all services are completed to a high standard finish and constructed by our FENSA certified fitters. All of our Windows, Insulation Doors, Roof Tiling and Conservatories each come with a free no obligation consolation, where plans for their double glazing will be discussed, and a 10 year warranty. 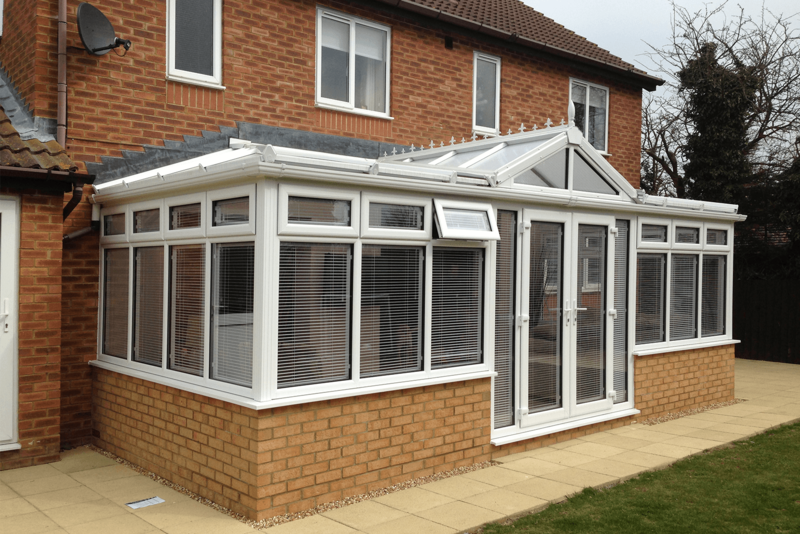 Choose from our range of quality conservatories in Woburn. Each conservatory is expertly installed by our FENSA certified fitters, so a smooth seamless finish is guaranteed. All of our conservatories come with a 10 year warranty, so in the rare case you are unsatisfied or run into any problems with your conservatory, our expert fitters can swiftly and efficient resolve any issues. We also offer a free no obligation consultation, where you can sit and discuss the plans for your conservatory with a friendly member of our team, we can also show you how your conservatory will look on your home via our state of the art 3D technology prior to installation, so you know exactly what you are getting! Our quality is also widely recognised online as we are rated nothing less than 4.9/5 and recommended by 5/5 of our customers! Offering bespoke conservatories in Woburn, available in a variety of different sizes. Select from a range of beautifully fitted windows in Woburn suitable for any home. 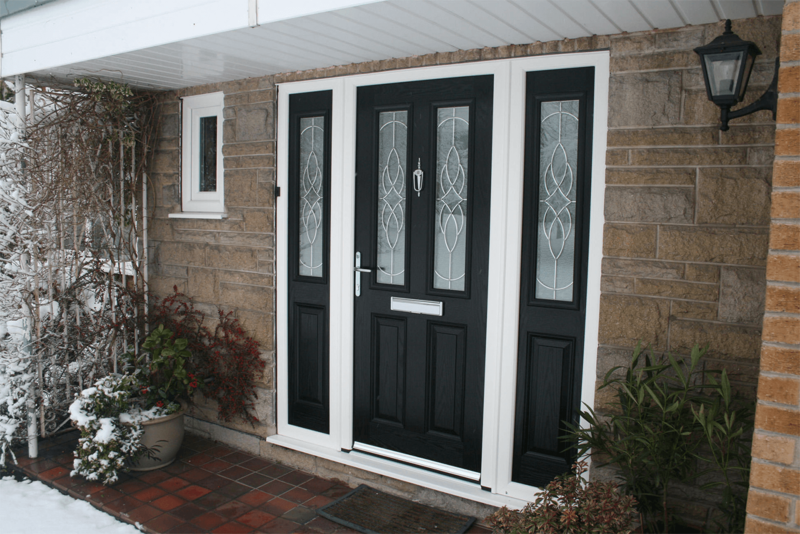 Affordable and high quality doors in Woburn ranging from practicality to unique styles. 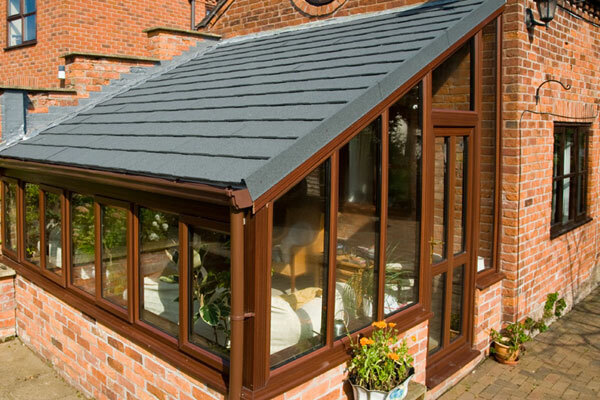 Quality tiled roofs in Woburn each carefully designed to fit the shape of every conservatory. Improve the look of your home with replacement windows and double glazing in Woburn. Crown Windows can supply and fit a wide range of high quality windows. 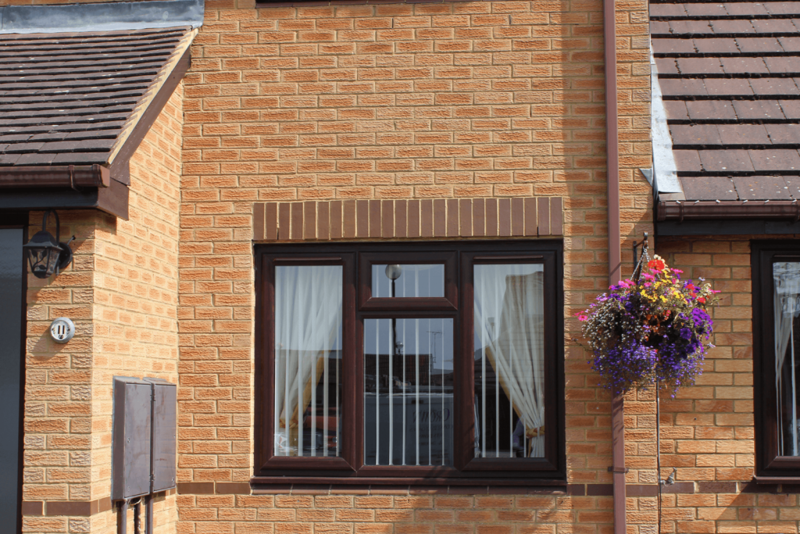 An excellent insulator of heat, UPVc double glazed windows can help reduce your energy bills as well as improving the look of your Woburn Sands home. Casement, Sash. Bow and bay windows available in a variety of colours as well as the usual Rosewood or Light Oak, plenty to suit your home.  If you are looking for UPVc windows and doors to compliment and insulate your property, take a look at the variety offered by Woburn area specialists Crown Windows. Our UPVc double glazed windows are hard-wearing, attractive, designed to suit a range of budgets, all made to a high standard and installed by experienced , qualified FENSA fitters and supported by our QA warranty. It’s no surprise as to why customers always come back, due to our attention to detail and customer service, we always put our customers first in any project. Our team guarantees 100% customer satisfaction every time, with our high quality yet affordable prices. "I am so glad I went to Crown Windows for my brand new fitted Windows in Woburn. They guys did an amazing job with the final design, and they were far cheaper than the way they look. I highly recommend anyone looking to get double glazing or windows to check out these guys!"